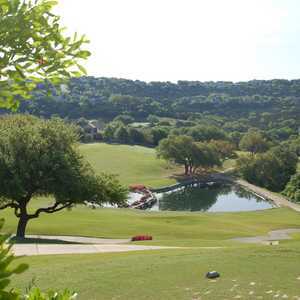 The Hills opened in 1981 with a signature Jack Nicklaus design that is consistently ranked as one of the finest tracks in the state. 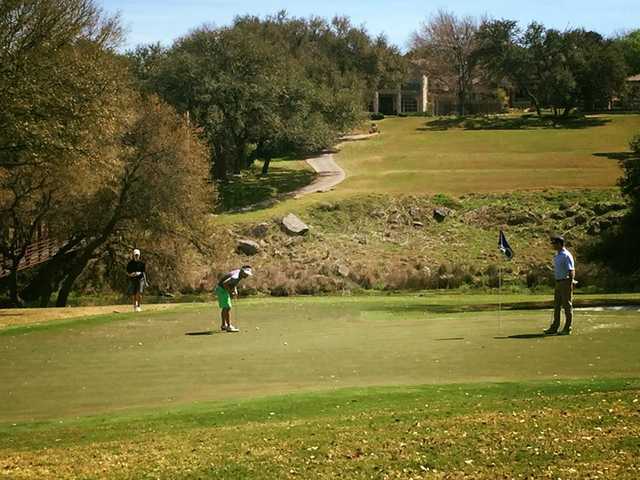 And now that Nicklaus’ Flintrock Falls course has opened, members have 36 outstanding holes at their disposal. 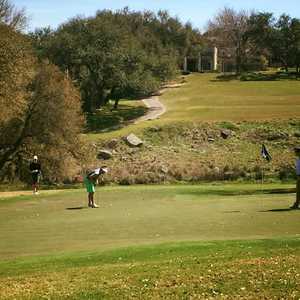 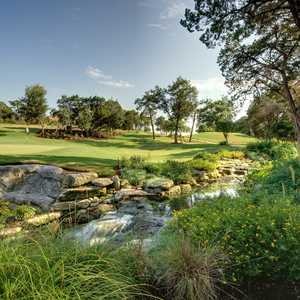 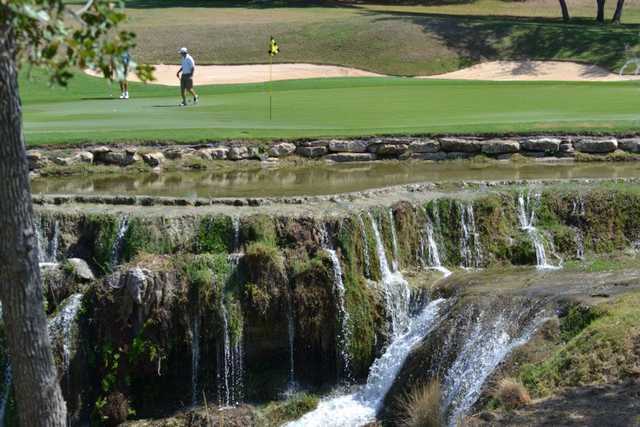 Both tracks incorporate Hurst Creek, which is highlighted by waterfalls and comes into play on 13 holes. 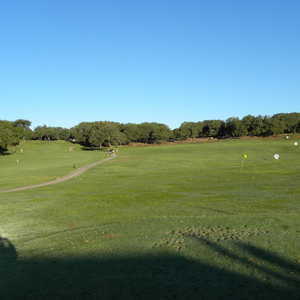 And while the tee shots are challenging, the course demands solid approaches, with narrow openings to the greens that require excellent short games.